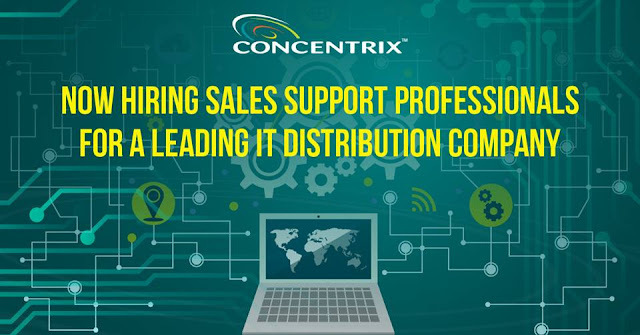 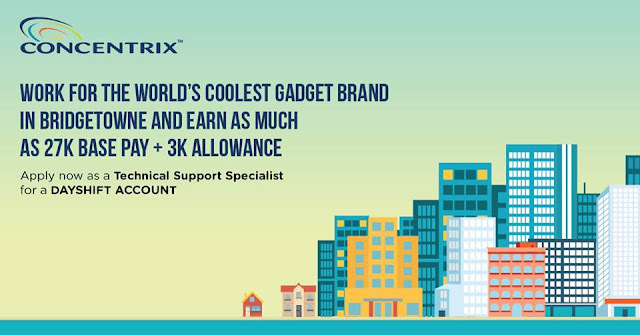 Work with the BEST BPO Company in the Philippines! 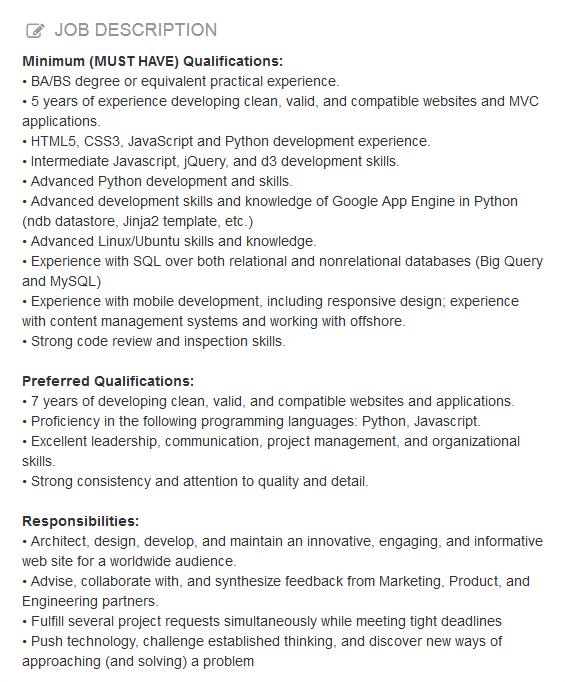 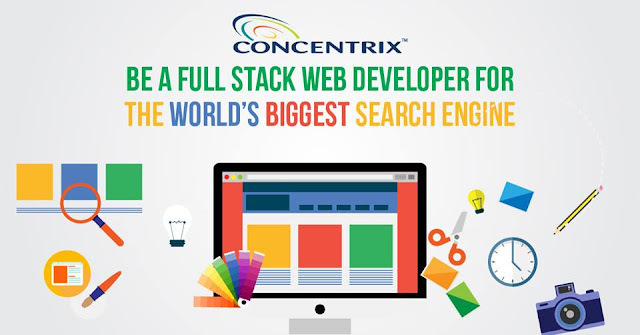 Be a Full Stack Web Developer for the World's Biggest Search Engine Account in BGC Taguig. 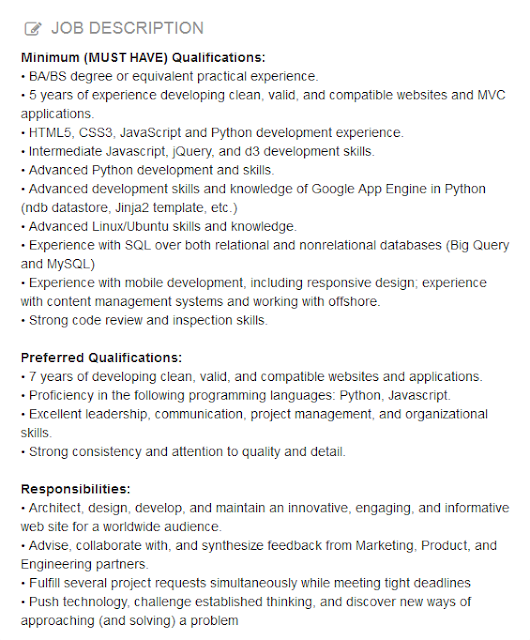 Send your CV to this link to apply: https://goo.gl/forms/o2NbDtbQEX6f1VVo2.